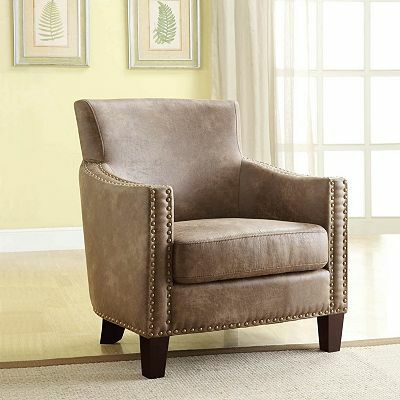 Let this Linon Jackson accent chair relax your cares away. In brown. Padded seat and back provide lasting comfort. 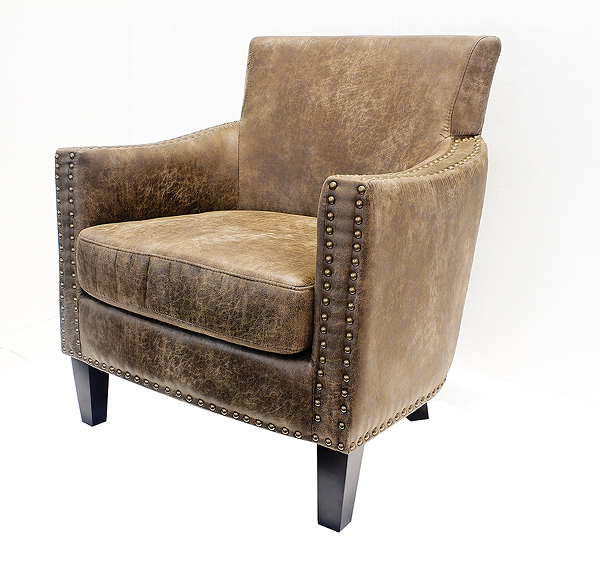 Nailhead trim adds classic style.